This topic contains 19 replies, has 2 voices, and was last updated by neavision 1 day, 16 hours ago. But I can’t access to your admin site in https://neavision.it/wp-admin, it says 404 not found. Could you please share us the admin URL so I can login to your site. I’m not sure if you modified something in the child-theme since I don’t have permission to see the theme files in your site. 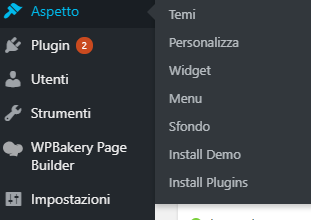 Also, if you want to modify the theme style, you just need to add CSS code into your Dashboard > Appearances > Customize > Addition CSS, but not to modify the style.css directly. 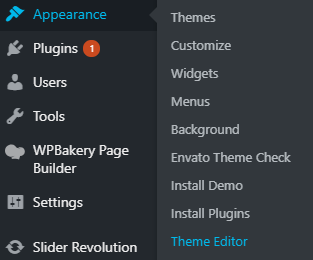 I still don’t have permission to edit the theme files. If the issue is fixed, we’ll add this in next update of the theme. If the problem persists, please give the account the permission to modify the theme files so I can investigate this case and help you out. About the icon issue, I’ve checked our live demo site, and the icon work just fine on safari browser, I can’t access to your site in Safari, could you please check again.